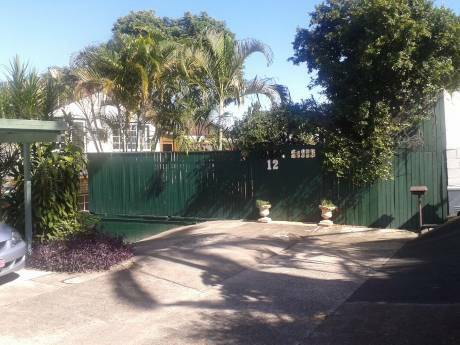 Stay in our centrally located highset spacious Queenslander home. Enjoy the outside deck and barbecue facilities and bigscreen cable tv. Centrally located area only 8 minutes to city centre. Short walk to public transport. Only 45 minutes to glorious beaches and many tourist attractions. I am a physical education teacher and rugby coach and my partner Lisa is an office manager. We both love to travel, explore other countries and more importantly meet new friends.